My 2013-2014 school year officially begins tomorrow, which makes today the real New Year's Eve. I've been partying it up today, too. I slept in late, didn't work out this morning, I'm wearing blue jeans and Chuck Taylor knock-offs, I drank a soda with lunch, and I'm not planning on doing anything school-related for the rest of the day. I probably won't stay up until midnight tonight, but maybe I'll drink a glass of bourbon bubbly chocolate milk before calling it a night at 10:30. Back in January, I shared my 13 for '13, which were my thirteen resolutions for 2013 (most of which are going fairly well, I'm pleased to say). Any teacher knows, though, that the beginning of the school year is the real time for change, so I want to share my School Year Resolutions with you. Some of these are old standbys that I try to live by daily, while some of these are things I'm really going to have to push myself to do. To those of you who use PicMonkey for your photo editing needs, they now have a school theme! 1. Have some form of breakfast every single day. 2. No working during lunch break. This must be a time to recharge. 3. Avoid making copies frantically five minutes before class starts. 4. Arrive to work no later than 7:45 each day (I'm required to be there by 8:00). 5. It's okay to be busy, but it is not okay to burn your candle at both ends. I will try to better balance my work life with my outside-of-work life. 7. Make the most out of every single day and every single class period. 8. Become a bigger part of school culture. 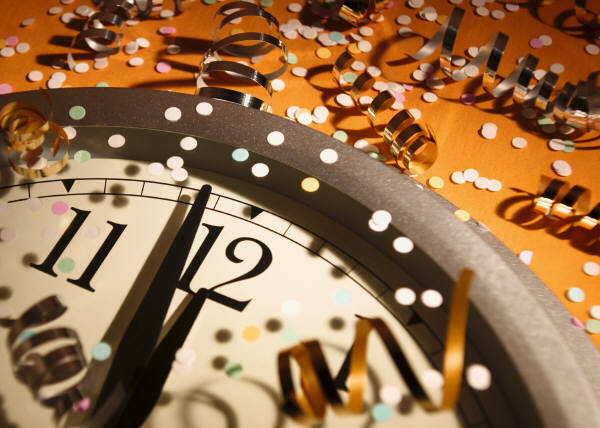 Attend more events (but don't risk breaking resolution #5). 9. Smile often and maintain a high level of enthusiasm. 10. Be tough as nails the first couple of weeks of school, then ease up later. 11. Avoid negativity in the building! 12. 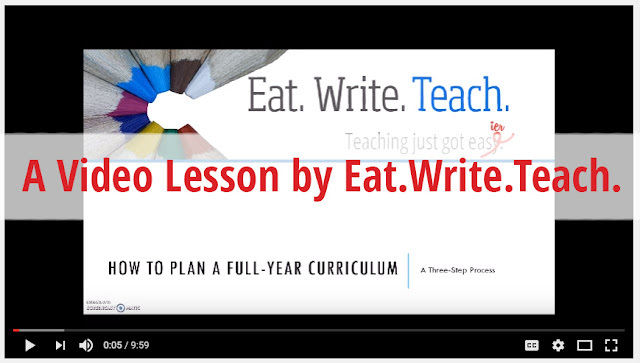 Be a game-changer for students. Empathize with them, advocate for them, and make them feel important every day. 13. Just breathe and eat that elephant one bite at a time. 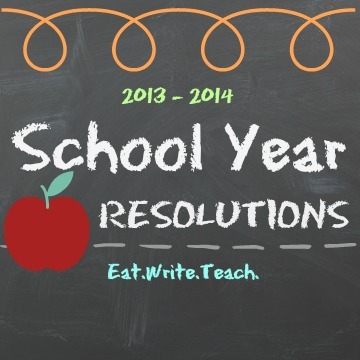 Do you have any resolutions for your upcoming school year? What will you be working on?